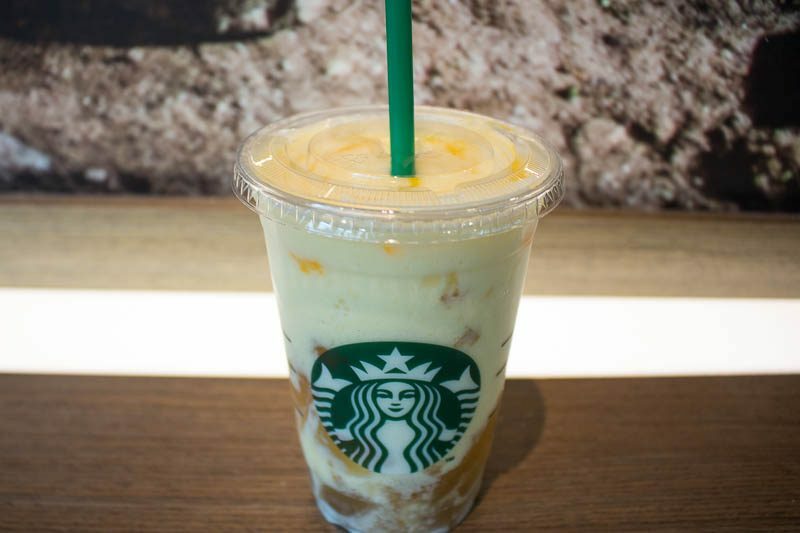 Starbucks is constantly spoiling us with their frequent releases of new drinks. This time, they have launched two jelly-filled drinks that are meant to rejuvenate you as they are reminiscent of one on holiday. 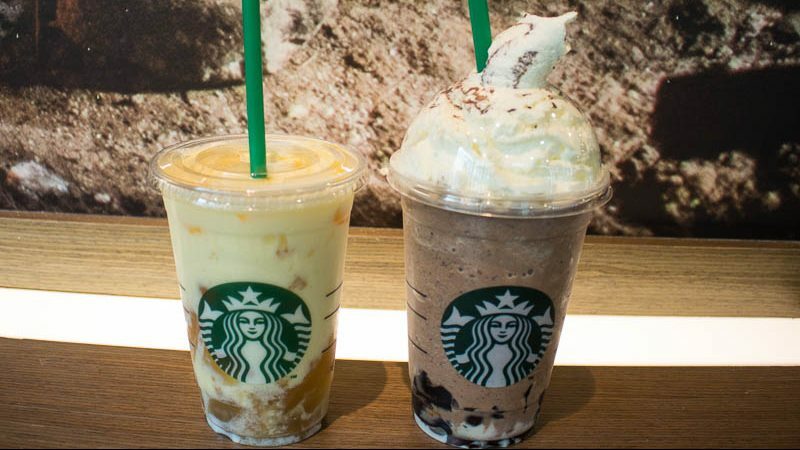 The Chocolate Black Tea with Earl Grey Jelly Frappuccino is a returning favourite whereas the Yuzu Honey Jelly Yoghurt Frappuccino is a brand new release. They both sounded divine, and I went down to my nearest Starbucks outlet to get my hands on them. The Chocolate Black Tea with Earl Grey Jelly Frappuccino (S$9.50 for Venti) was totally up my alley, as I love chocolate and earl grey as separate flavours. The chocolate black tea was well-blended, although distinct in taste I appreciated that it was not too sweet. The earl grey jelly was aromatic, with a strong signature bergamot scent and taste. It was very smooth and easy to slurp up. I liked how the flavours of the chocolate and tea complemented each other. 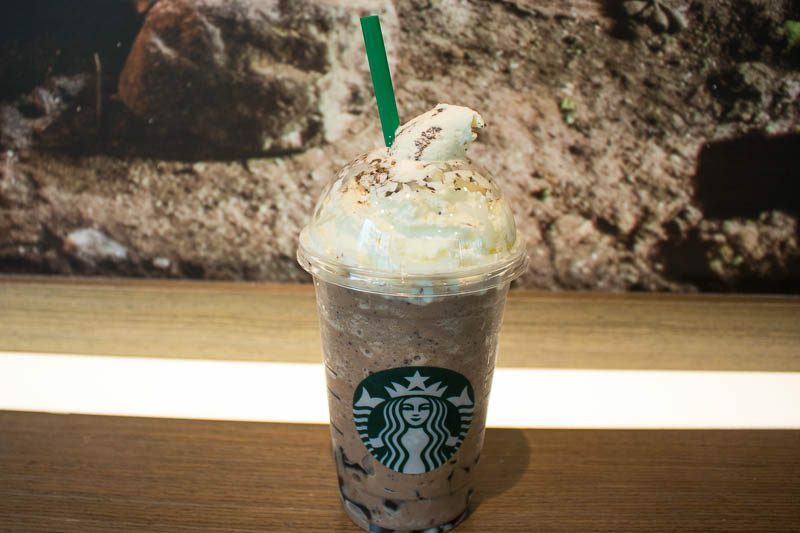 In addition, there were chocolate chips studded within the ice-blended drink for a nice crunchy texture. It also added a richer chocolatey dimension to the drink. The whipped cream also gave it a touch of creaminess, then topped off with cocoa powder just for good measure. 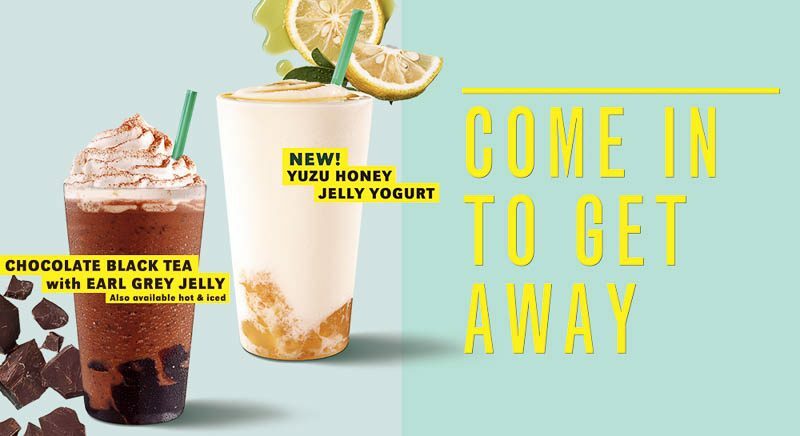 Whilst I loved the Chocolate Black Tea With Earl Grey Frappuccino, the brand new Yuzu Honey Jelly Yoghurt Frappuccino (S$9.60 for Venti) really impressed me. I’m neither a huge fan of yuzu nor yoghurt. However, this was surprisingly very light and refreshing. The tangy yoghurt created a thick rich and milky base without being jelak at all. It was very tasty, enhanced by the yuzu honey sauce, which was a perfect balance of tangy and sweet. The citrusy yuzu jelly helped to cut through any richness in the drink, and its silky smooth texture made it addictive and appetising. If you want something lighter on the stomach yet equally palatable, this is a great one. 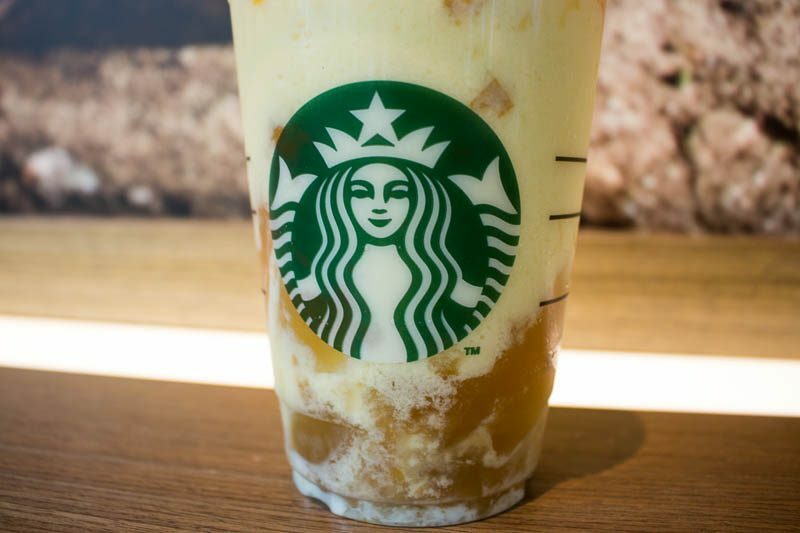 With so many variations of their signature drinks, Starbucks often has hits and misses. I’m glad to say this one was definitely a hit. 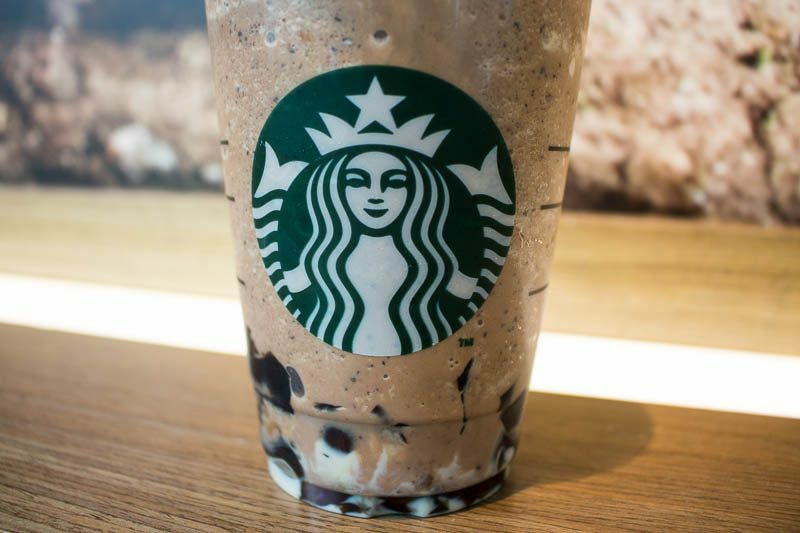 Whether you are craving a decadent chocolate fix or a reinvigorating kick to perk you up, Starbucks has got you covered with this new release.